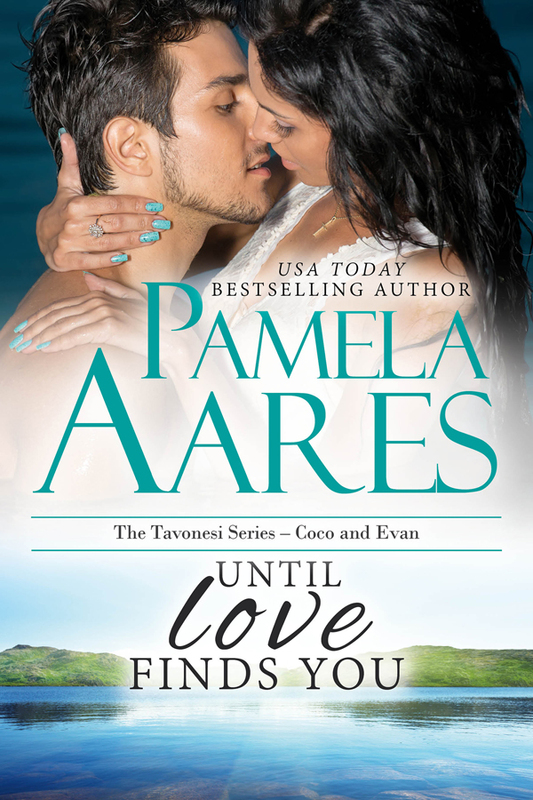 Can they learn to trust one another before their secrets destroy their lives as well as their love? A role in an indie movie has turned heiress Sabrina Tavonesi into an overnight Hollywood sensation. She should be thrilled, but the troubled woman she played in the film has come alive in her dreams, turning Sabrina’s life into a nightmare. Assaulted and injured at the film’s premiere, she has only has three weeks to rehab her shoulder – and overcome the nightmares – before shooting the sequel. When her All-Star brother insists that his teammate, pitching phenom Kaz Tokugawa, can get her ready in time, Sabrina is desperate enough to try anything…even some mysterious samurai practice. 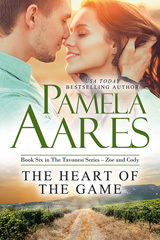 As the handsome young pitcher charms Sabrina with his amazing skills, he heals more than her shoulder–he begins to make her believe in love. Kaz can’t afford any distractions. 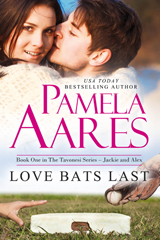 He’s fighting to save his family’s failing peach farm and secure a contract with the Major League team of his dreams. 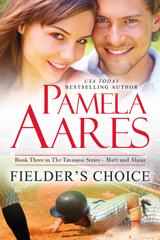 Falling for his teammate’s sister isn’t part of his plan. But even his focused samurai training can’t keep the troubled beauty from stealing into his heart. When Kaz is accused of murdering a drug lord threatening his family, Sabrina is his only alibi…or is she? Can they learn to trust one another before their secrets destroy their lives as well as their love?